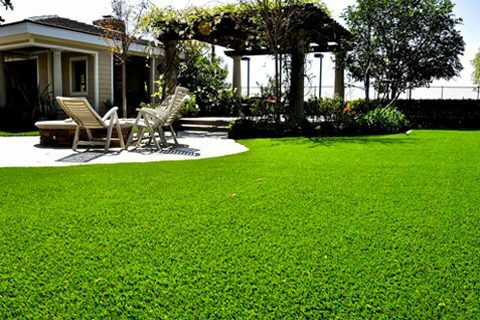 Need to know how much your turf will cost? Our easy to use cost tool will help you to get project cost estimates online. Simply enter your data and the calculator will produce an approximate quote. Please provide your details and submit the form to make an appointment with us and obtain a your custom quote, as the below calculator is only an estimate. 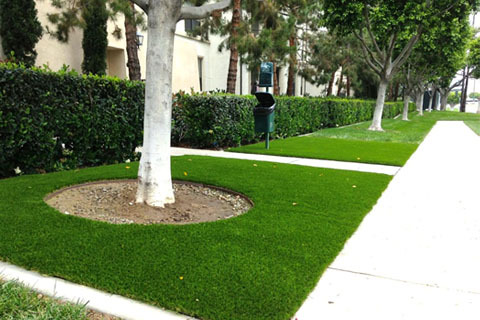 NoMow Turf has proven results for setting exceptional standards in cost control, planning and scheduling and project safety. Our experience gives us a competitive advantage over others in our field.